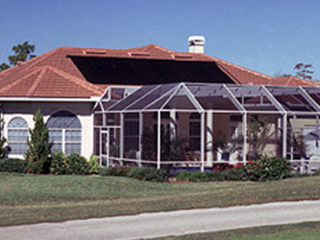 We are an Exclusive Heliocol Dealer for Dade, Broward and Palm Beach Florida Counties. 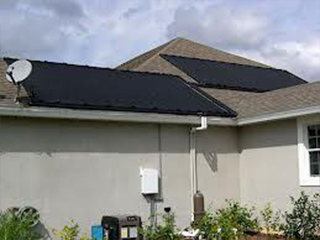 Solar pool heating is by far the most cost-effective way to heat your pool. 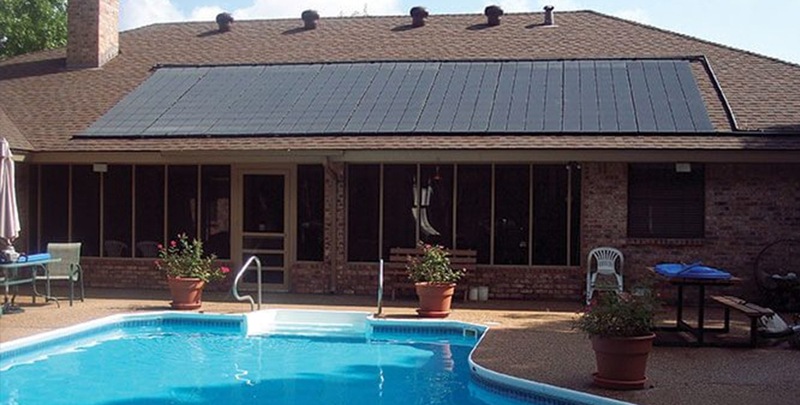 Solar pool heating systems can double your comfortable swim season in a warm pool. 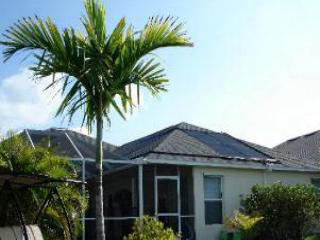 Depending on what temperature you find comfortable, a solar pool heater may even triple your season. 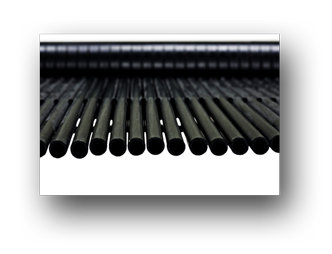 Solar pool heating is best for those pool owners seeking the most environmentally friendly heating solution. 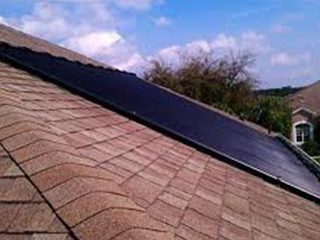 If you are interested in going “clean and green,” solar is the way to go. 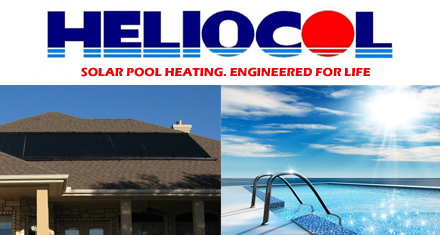 Heliocol Solar can help to increase the pool temperature by 15 degrees, it uses “FREE” Energy from the sun to warm your pool and can be used for both in-ground and above-ground pools. 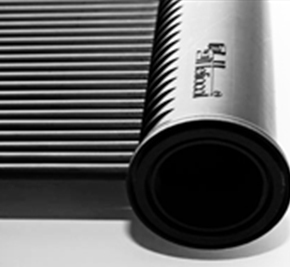 Solar Powered Heating from Heliocol Heliocol has been a leader in the residential and commercial pool heating industry since its production of the world’s most advanced pool heating panel in 1977. 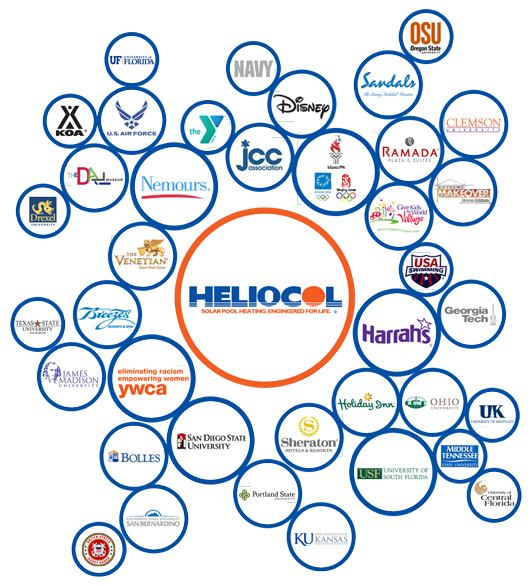 Along with the millions who have found new enjoyment from their pools, millions of dollars are saved each year by both residential and commercial Heliocol systems installed throughout the world. The Heliocol Difference – Dare to Compare. Pitched shingle roofs, flat roofs, tile roofs…any roof with the appropriate sun exposure is suitable for a Heliocol installation. 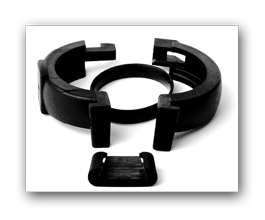 Because of Heliocol’s patented gapless design, the system also allows for more square footage in a smaller area, exceeding other collector brands by as much as 15 percent. 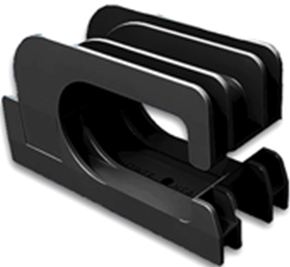 Gator clamps and Heliocol panels are engineered for maximum compatibility with each other and your roof. 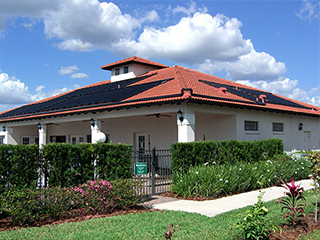 Heliocol is the ONLY solar panel in the industry that does not require multiple ‘hurricane straps’ across the panel to hold the panel to the roof to meet the 2003 FLORIDA WIND LOADING CODE. 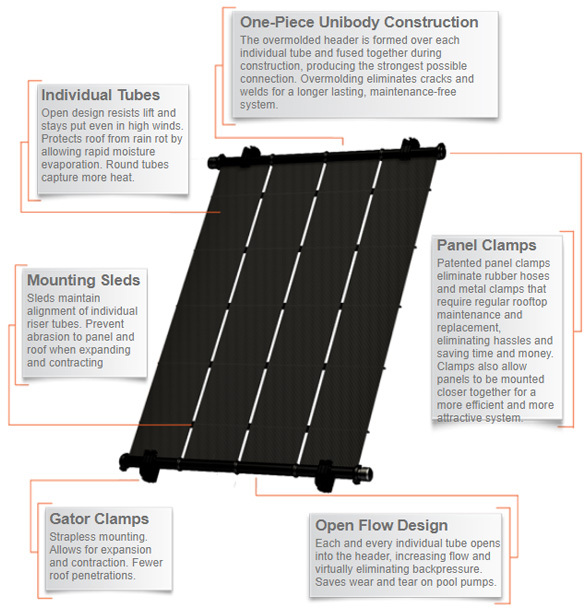 All of Heliocol’s mounting hardware is at the top and bottom of the solar panel ONLY and the mounting hardware is easily attachable to a roof. Florida Pool Heating specializes in residential pool installations. 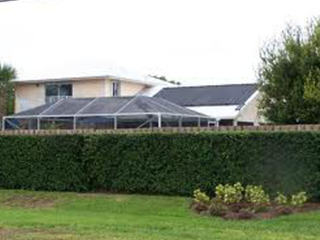 A screened pool in South Florida will reach and maintain a temperature of 80° for around 107 days annually. By adding a solar pool heating system, you can nearly triple the number of swim days in a year. Why not make the most of your investment in a pool by adding an energy efficient solar pool heating system to your swimming pool.